Motovid.com firmly believes in the highest quality experience in the safest manner possible for it participants and events. 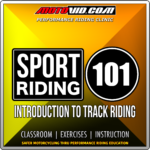 After eleven seasons, this has continued to be the focus for the Motovid.com All Levels Track Days and Performance Riding Clinics. To help achieve this, each season begins with Motovid.com Annual Staff Training led by Instructors, Team Leaders and mgmt. personnel. Qualified candidates interested in joining the team learn about the Motovid.com Approach, what it takes to become a Motovid.com Control Rider (CR) or Instructor and ultimately decide if this type of activity is for them. 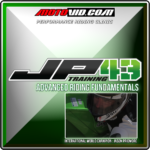 Required by all current staff, Motovid.com schedules the annual event in advance of the season, providing an opportunity for qualified riders interested in joining the Motovid.com team to get more details and apply. While instructors, team leaders discuss 2015 results, 2016 goals and fundamental training for safety and consistency by all riders. 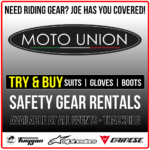 Motovid.com has learned over eleven seasons, it takes a special type of person, rider who is capable, qualified, dedicated and furthermore, interested in helping others stay safe and improve their riding to create the best staff in the business. 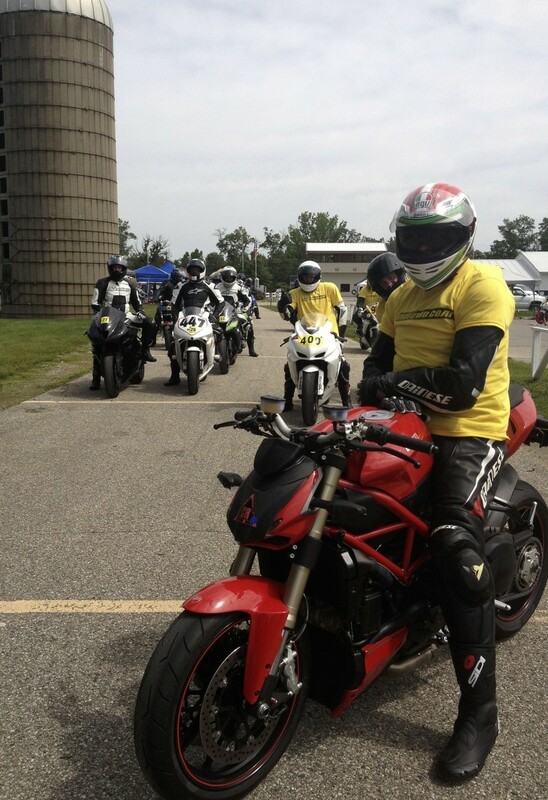 Since 2004, Motovid.com has put together an incredible team of individuals who do this for our participants each and every event; arguably the best staff delivering the highest quality track day events in the safest way possible. 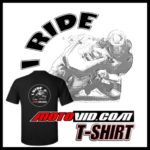 If you are interested in joining the Motovid.com team, please contact Kathleen Casey for more details, info@motovid.com. 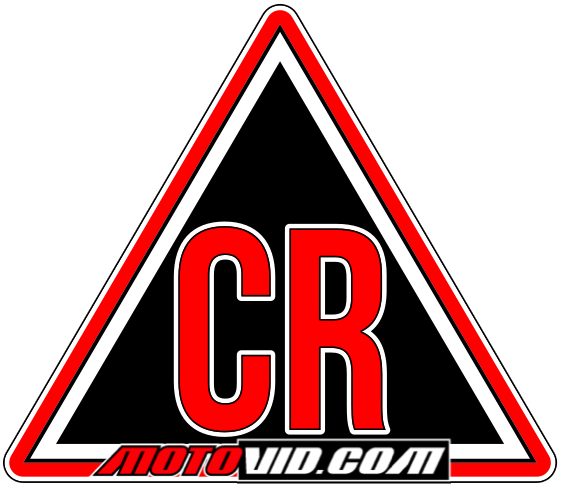 The 2016 Motovid.com Staff Training date, location have not been set/determined, to be announced shortly.